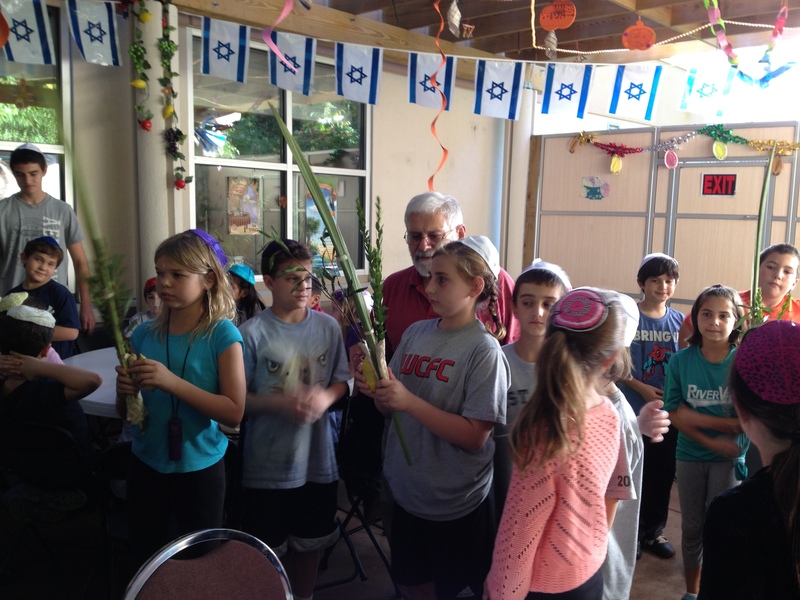 Here I am, heading into the month of Heshvan this week, not a holiday in sight after four intense weeks… and there is only one question on my mind: How do we measure the success of celebrating Sukkot at the OJC? 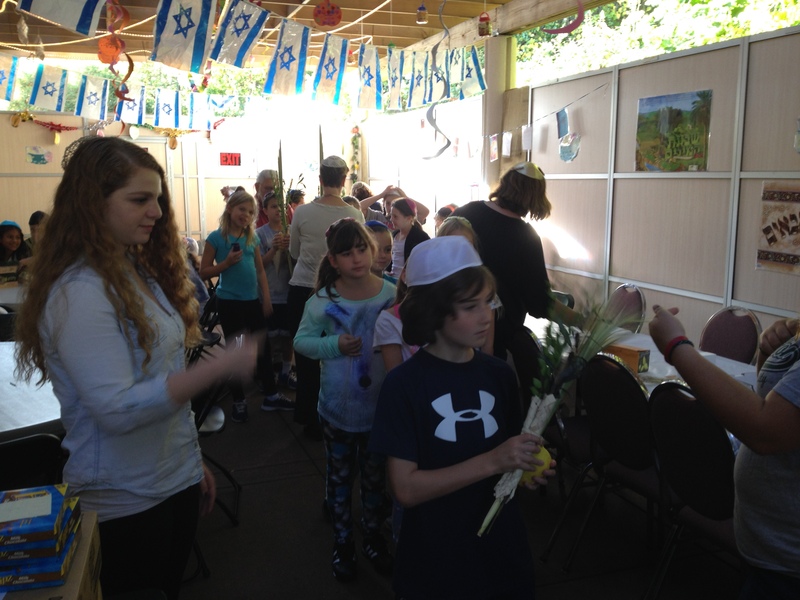 I could try to count the hundreds of congregants and guests who spent time in our sukkah. I might count the number of times we gathered to pray together as a community, marching with lulav and etrog or dancing with the Torahs. 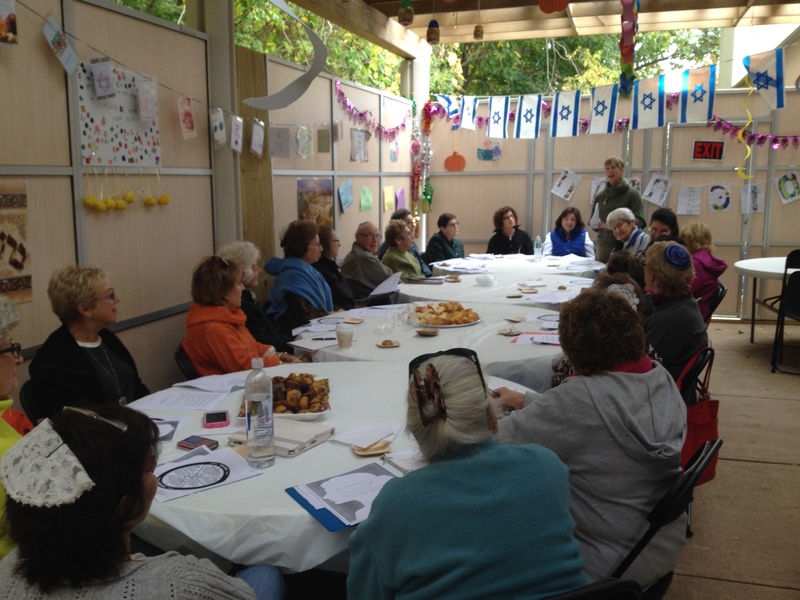 I’d count the number of programs and classes in the sukkah that we all enjoyed (eight, by my count!). I’d certainly count the number of young children and their grown-ups who attended one of Rabbi Hersh’s programs: EKS with spaghetti in the sukkah, grilled cheese supper before Simchat Torah eve and ice cream party on the day. I would add in the number of Religious School children who tried to keep up with Rabbi Scheff’s My Sukkah it has Three Walls routine. I could absolutely count our success by these numbers. And I would have it all wrong. Success in a synagogue community is about holiness, moments of Godliness, and the joyful heights reached through ritual. I cannot measure such success by counting to eight or one hundred and fifty students or three hundred. I can only measure holy success with the number one. I count one congregant who joyfully bentsched (said the blessings for shaking) lulav and etrog at a rehabilitation center. He told his rabbis that October 17 had been his goal for release after surgery because he didn’t want to miss Simchat Torah at the OJC. He could not make it this year, but promised himself and us that he’d be dancing with a Torah next year. I count one congregant who came to celebrate the holidays with her family each holy day. She is mourning her mother, but rose to the joy of the days. Just as she was kept home from school to attend synagogue when she was a child, so she now keeps her children home from school. I count one congregant who came into the sukkah after Shabbat evening services to make Kiddush with us and was so entranced by the little ones celebrating that he joined in for a plate of spaghetti and meatballs. I count one congregant who danced while holding onto her walker with a four year old who danced by jumping with both feet to the rhythm of the Orangetones at our annual Sukkot dinner. I count one congregant who read Torah at Simchat Torah for the first time (and second, third and fourth) as everyone in the synagogue received an aliya. I count one congregant who told me that he had never before celebrated the festival and was so excited by the energy and joy that he was going to plan now to take off these days from his busy medical practice next year to celebrate again. One holy moment experienced by one cherished congregant. One moment of eternity, one moment of Torah. One community together celebrating joy as commanded by One God. It is what we are all about at the Orangetown Jewish Center. One can never depend the value on quantity. The success depends upon how you make people feel good about themselves with their spiritual connections. That is one of the joys that makes me belong to the OJC. And it was a privilege to honor you, Adele, as our Kallat Torah at Simchat Torah!